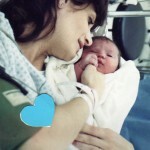 This is a piece I wrote about my daughter Alli– published in MORE Magazine. 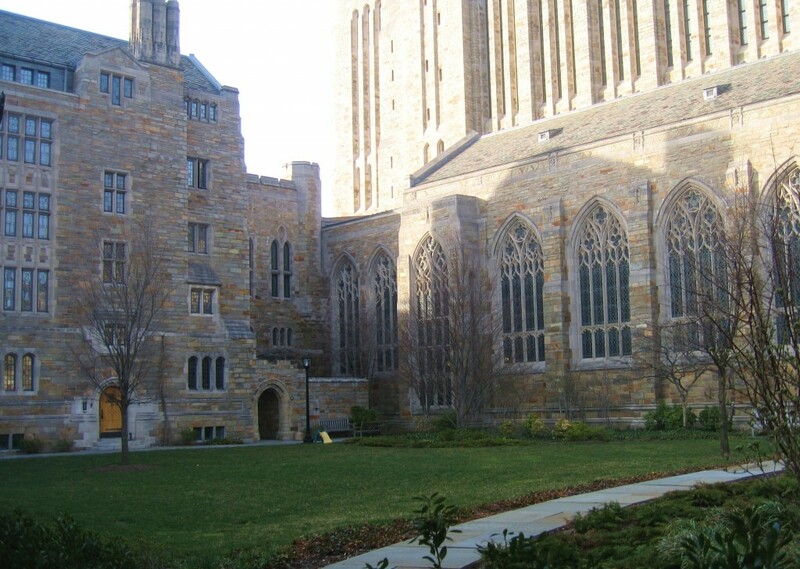 I finished college in 1971, a member of the first class of women to graduate from Yale. I would not describe myself as overly ambitious–still, I like to be first, and I like to be best. Of course I want the same for my children. And I have to confess, by this stage of my life, I feel as if my kids have become one of the standards by which I am judged. Pack them off to the Ivy League and you get an A-plus. That first year, I’d mumble somethng about Alli taking a year off–which seemed acceptable, even trendy. Three years later, the story’s tougher to spin. Making just over minimum wage, she has managed to live on her own, paying all her expenses, even buying a car. She knows all about insurance, credit ratings, interest rates. Before her friends left for college, Alli passed an exam, which she says was harder than the AP tests, and became a notary public(her first advanced degree, I tell friends). She has no assigned books anymore, but she reads things that most of us don’t–such as the full text of every candidate’s statement and proposition on the California ballot. She hasn’t taken a math class in three years, but she does her own taxes. Maybe the best piece I’ve ever read about letting our kids go and honoring who they become. Truly well put together, and so expertly said. Thanks so much Susan and sorry for the late reply, comments aren’t showing up right. As a mother, this has been a hard lesson to learn and I am so grateful that you think I expressed it so well. Thank you again.